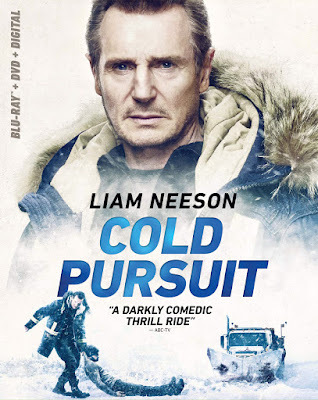 Academy Award® nominee and mega-action hero Liam Neeson (1993, Best Actor, “Schindler’s List”; also known for “The Commuter,” Taken franchise, “Widows”) stars as a father in search of answers after his son is mysteriously murdered in “Cold Pursuit,” arriving on Digital May 3 and on 4K Ultra HD Combo Pack (plus Blu-ray and Digital), Blu-ray Combo Pack (plus DVD and Digital), DVD, and On Demand May 14 from Lionsgate. 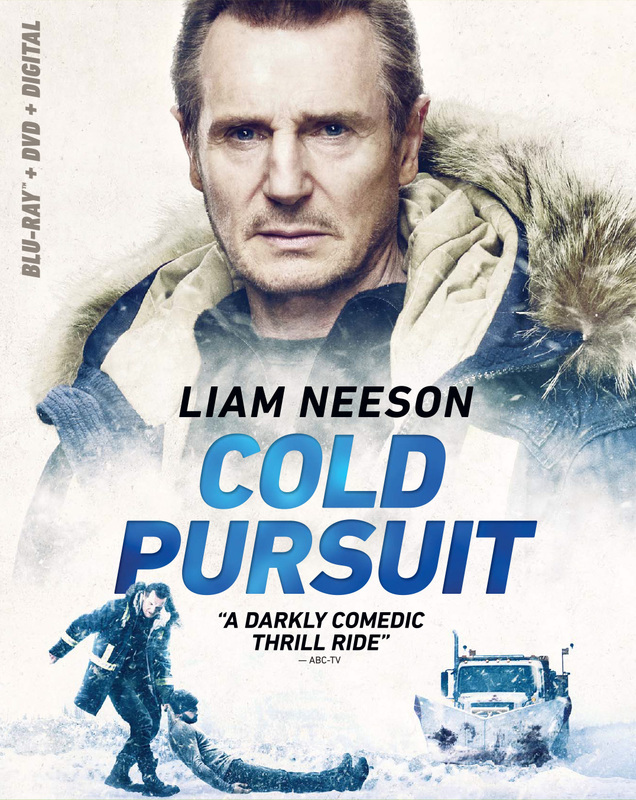 Take home “Cold Pursuit” and learn what it took to make this action-packed thriller with a behind-the-scenes featurette, cast and crew interviews and deleted scenes. The “Cold Pursuit” 4K Ultra HD Combo Pack, Blu-ray Combo Pack, and DVD will be available for the suggested retail price of $42.99, $39.99, and $29.95, respectively.